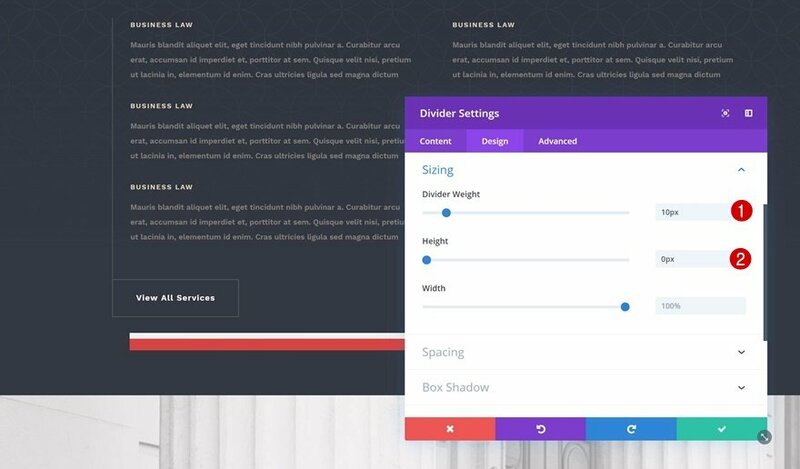 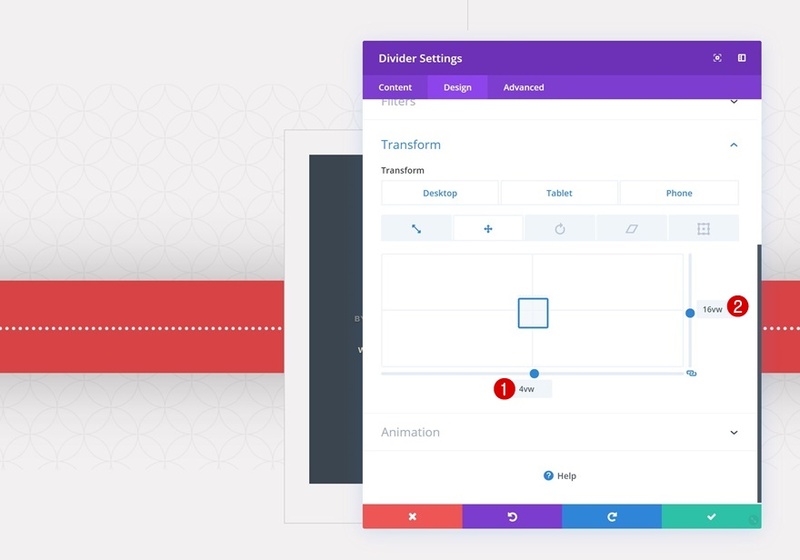 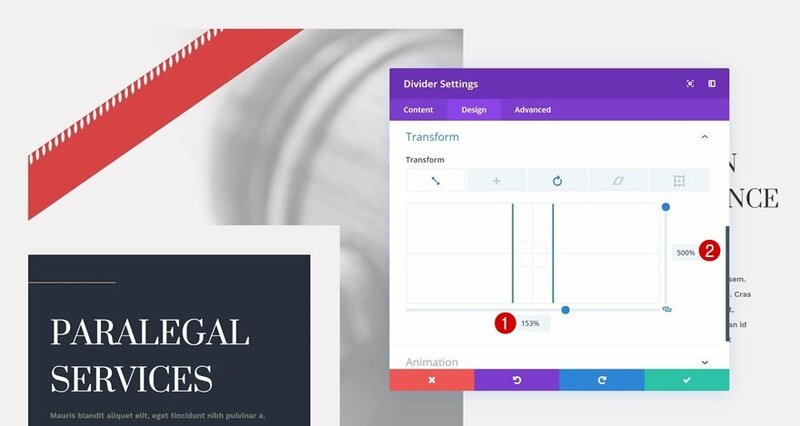 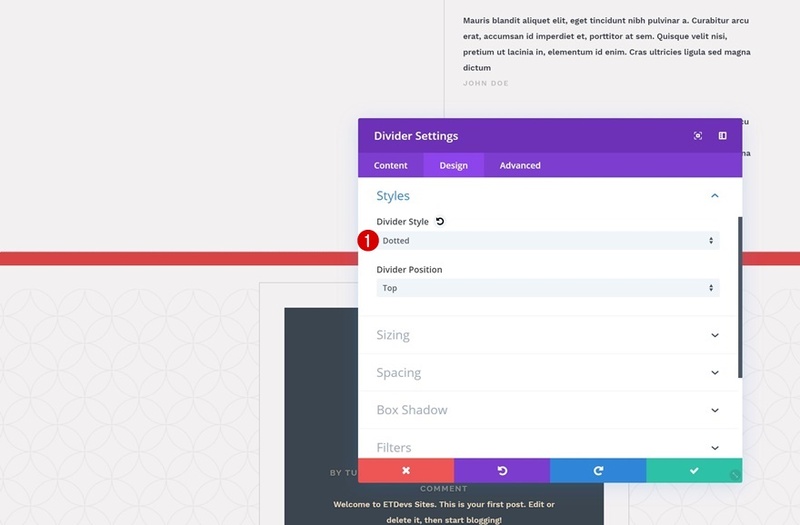 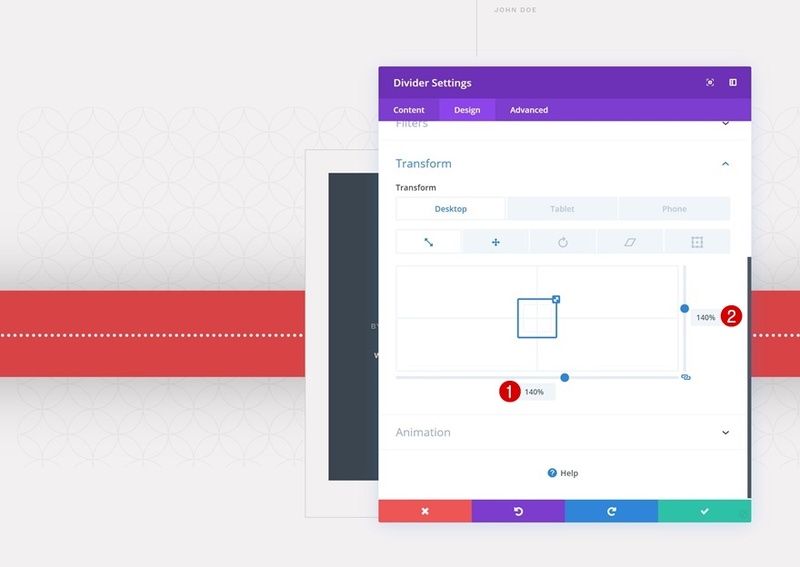 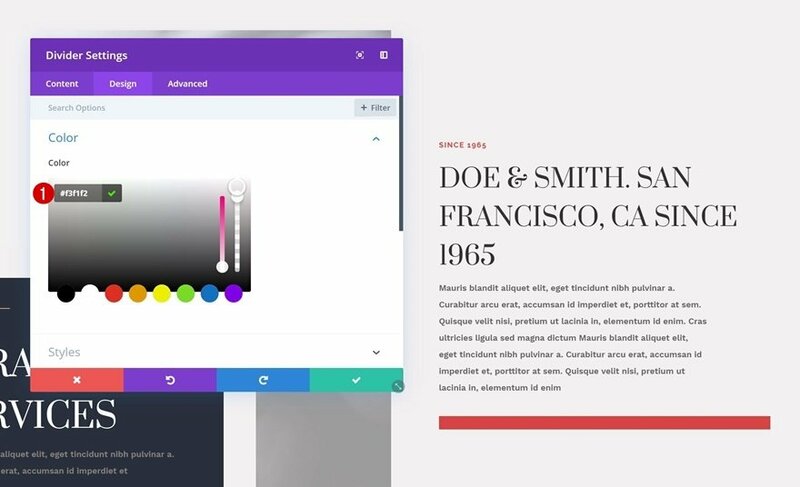 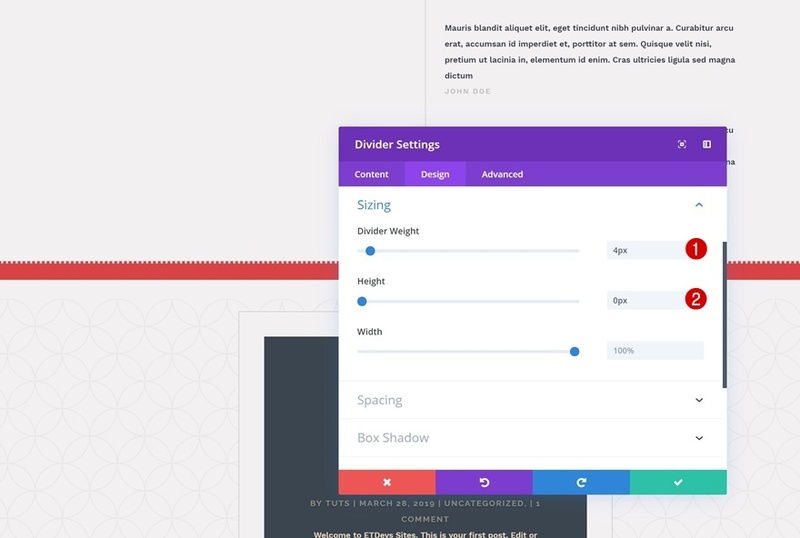 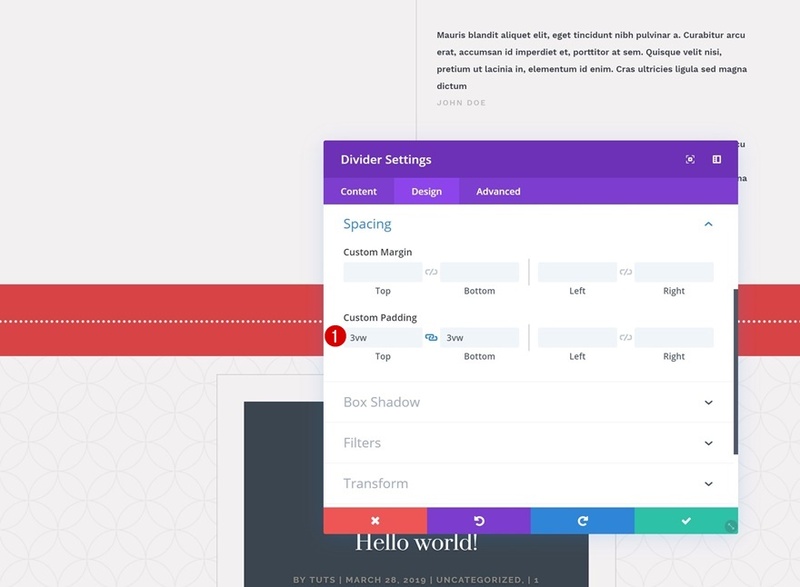 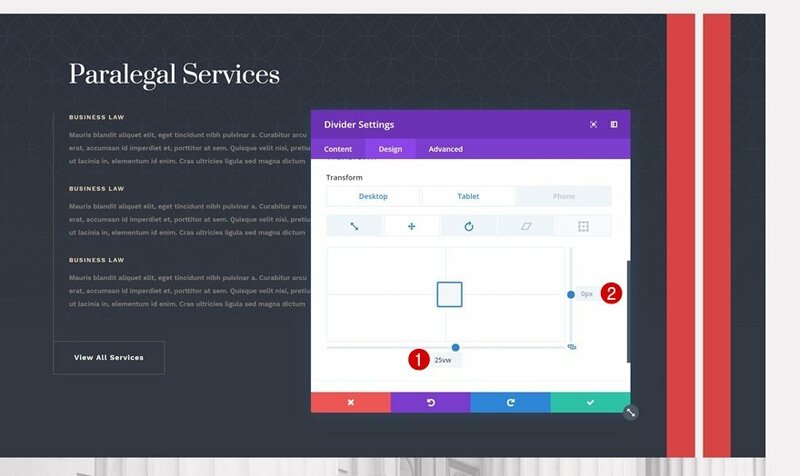 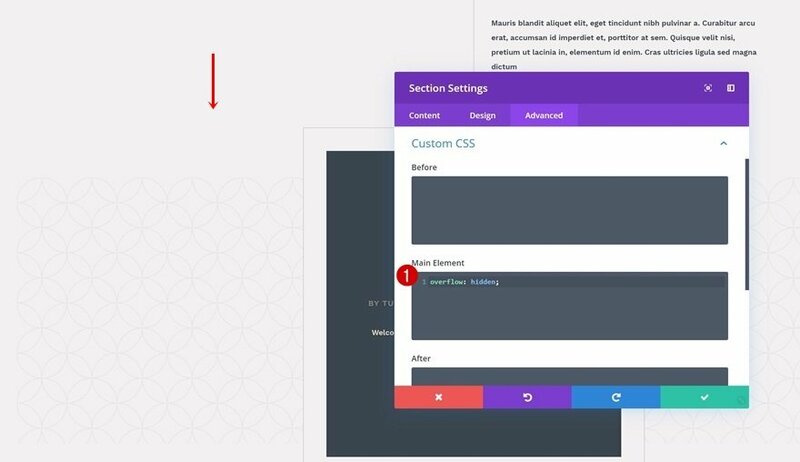 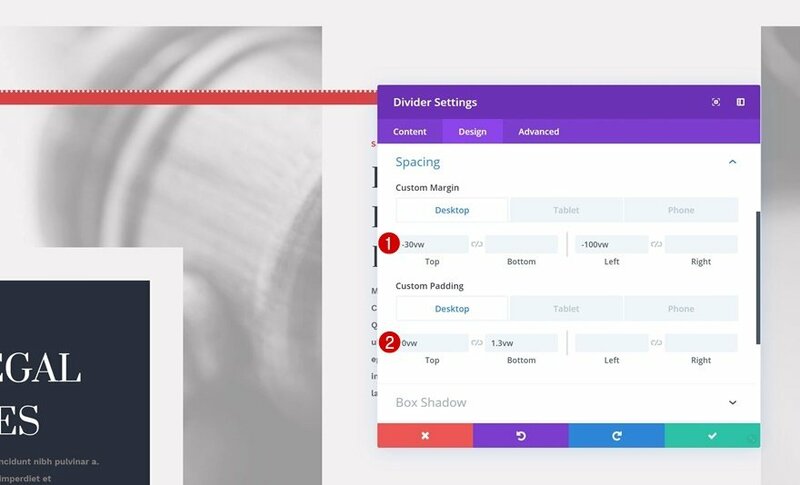 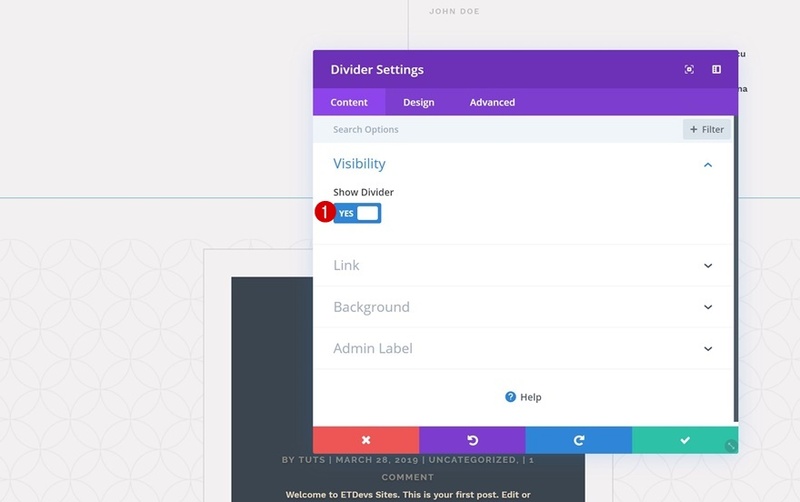 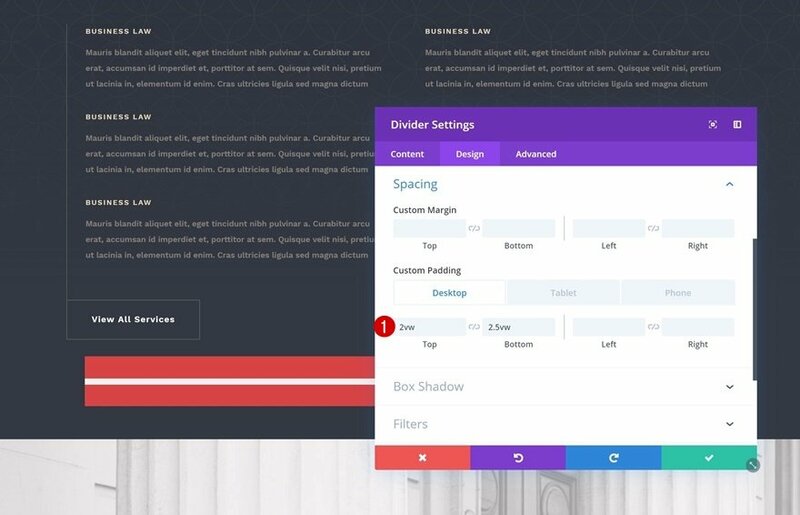 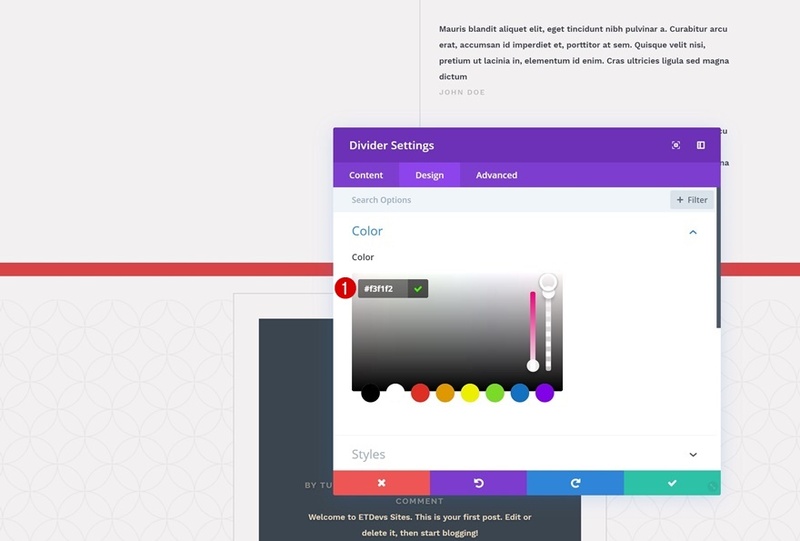 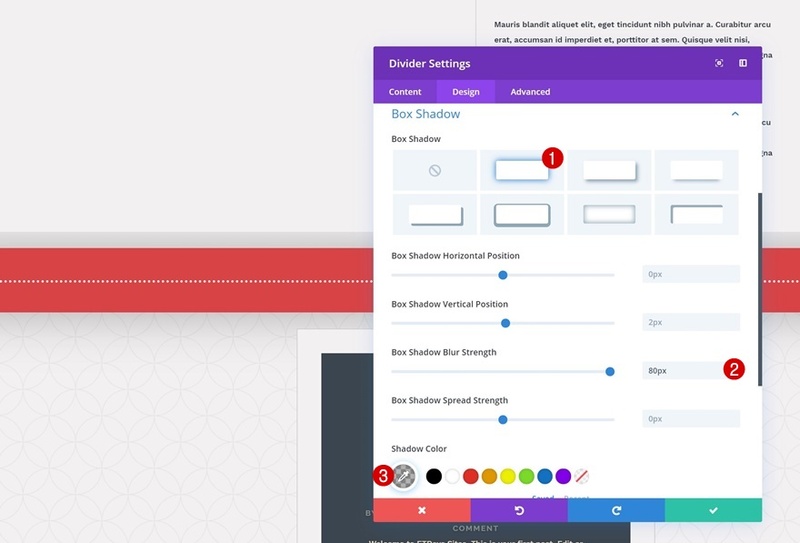 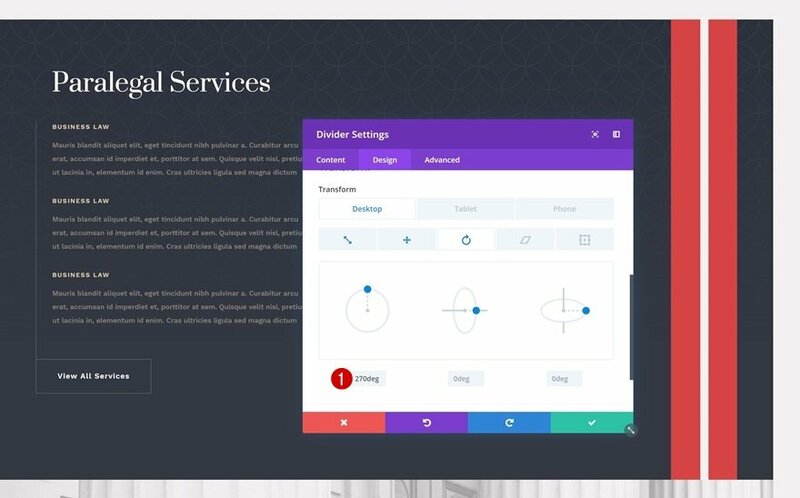 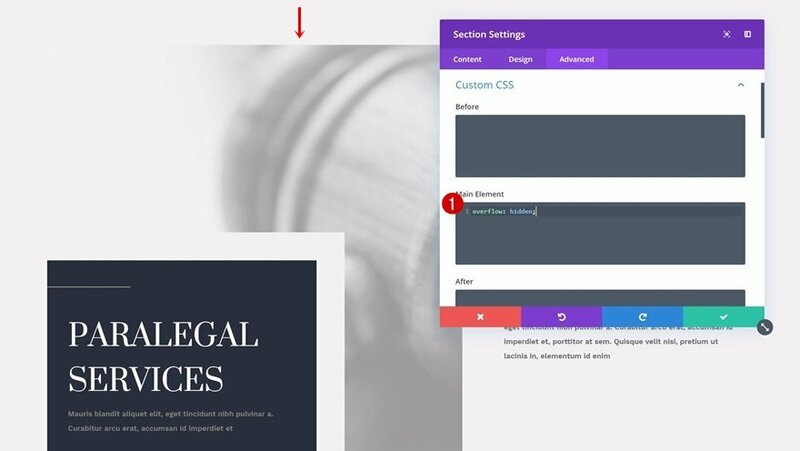 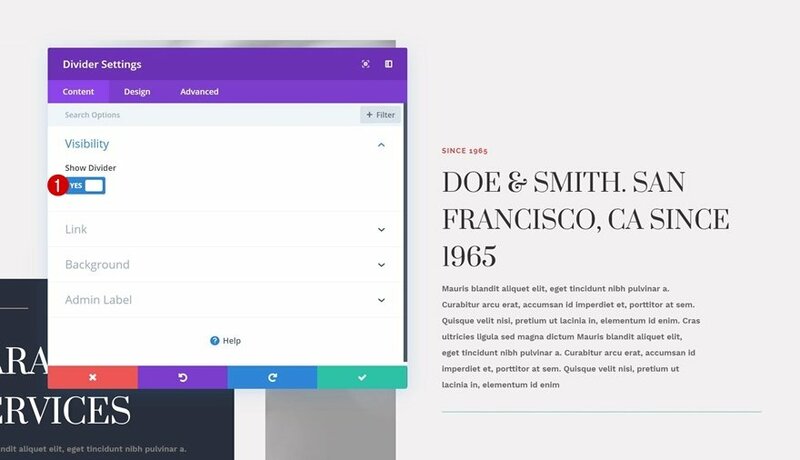 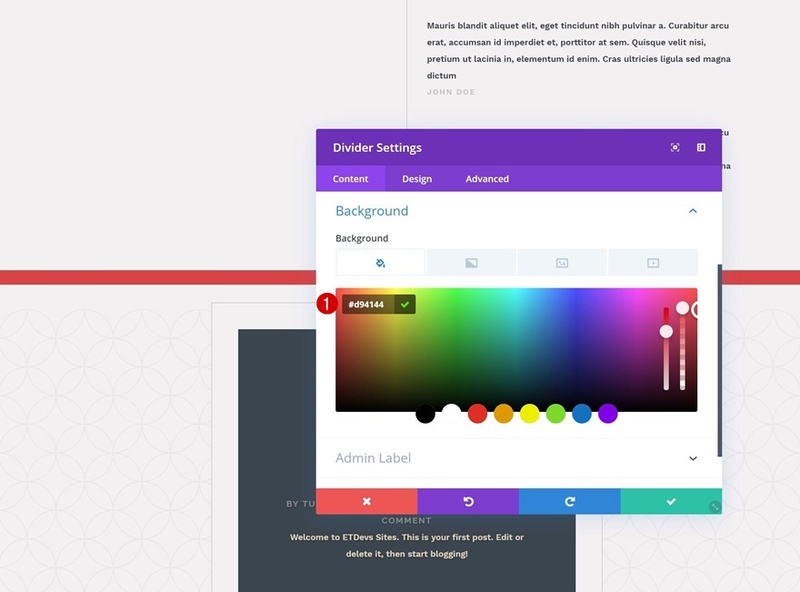 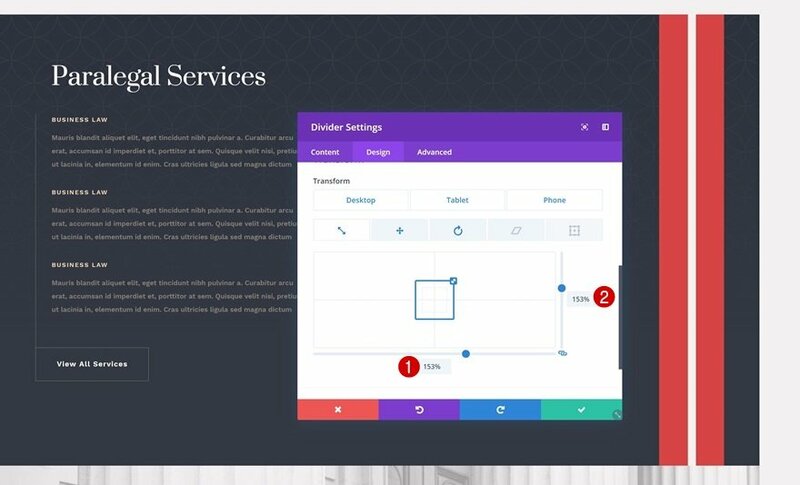 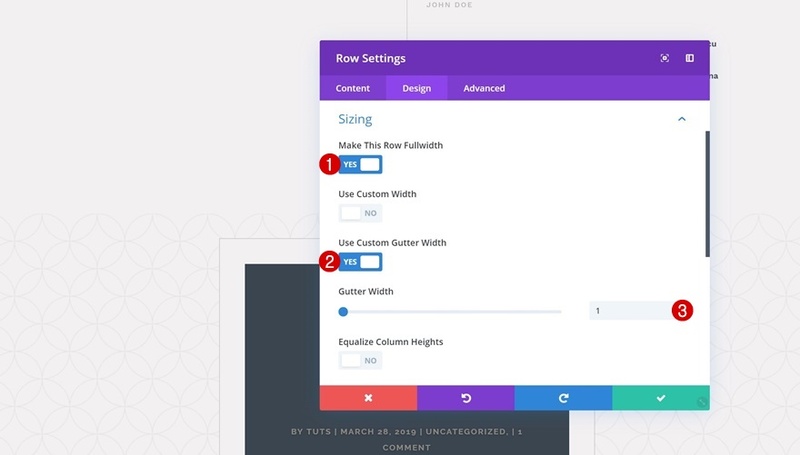 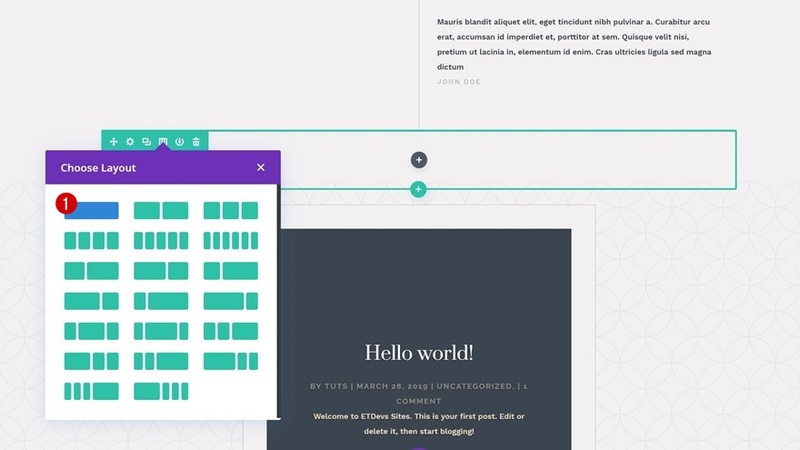 This week, as part of our ongoing Divi design initiative, we’re going to show you how to use Divider Modules to create background shapes with Divi’s transform options and the Paralegal Layout Pack . 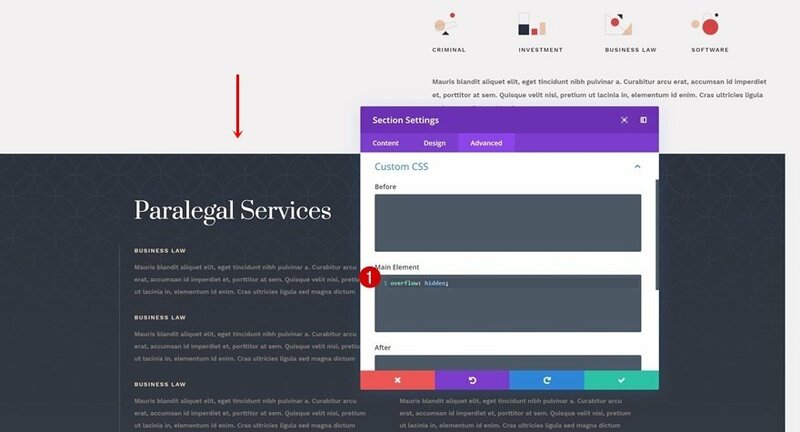 Divider Modules are very versatile and can really uplift the overall design of your pages. 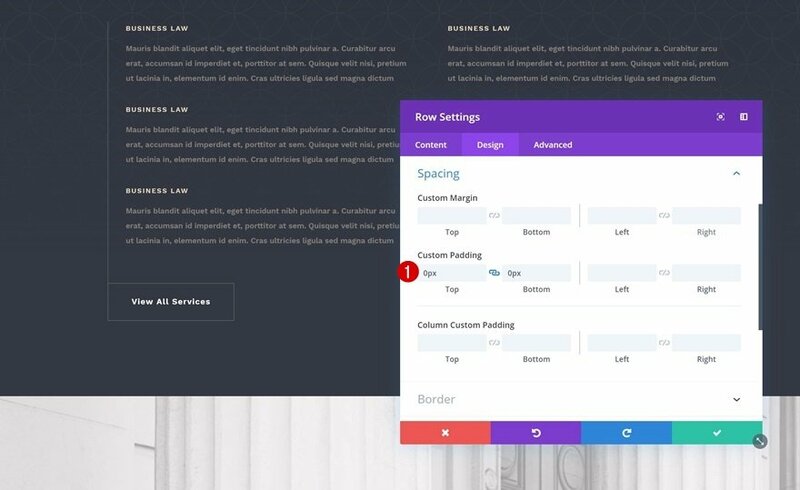 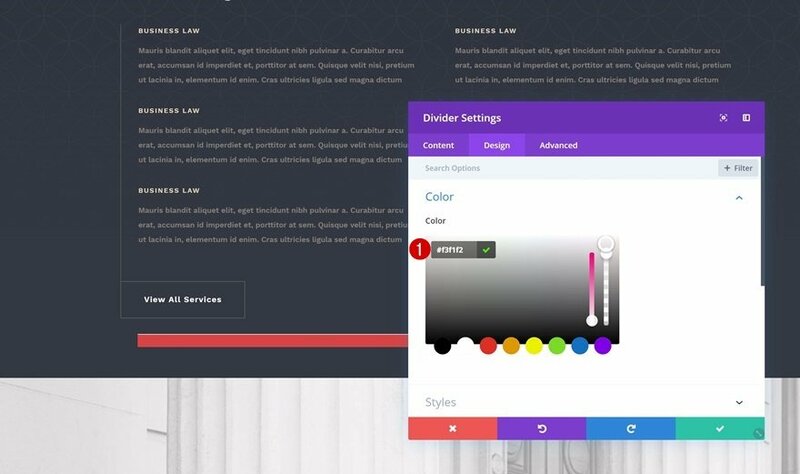 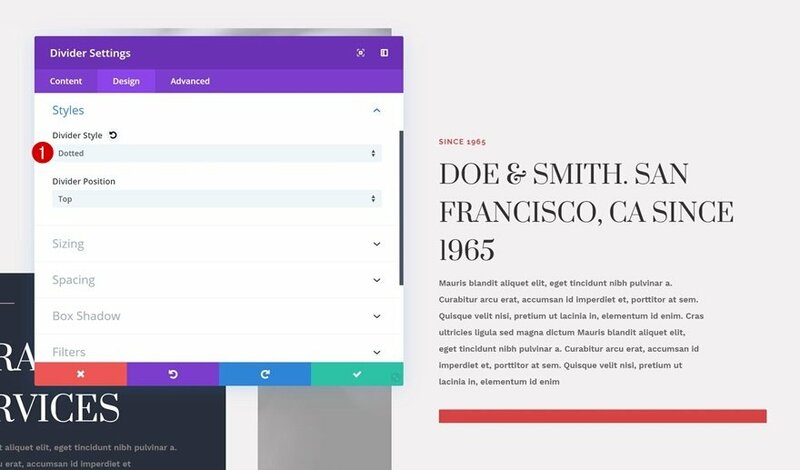 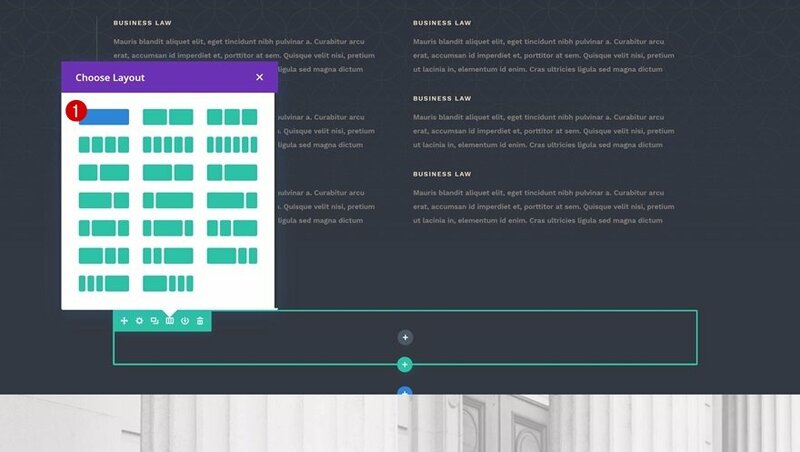 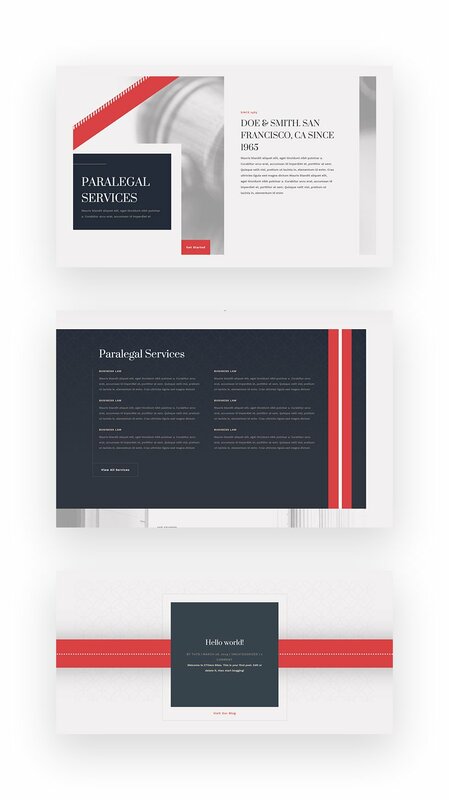 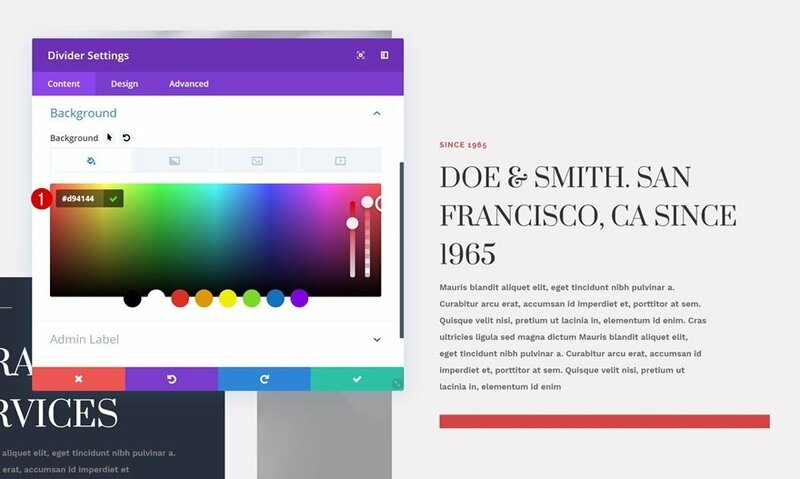 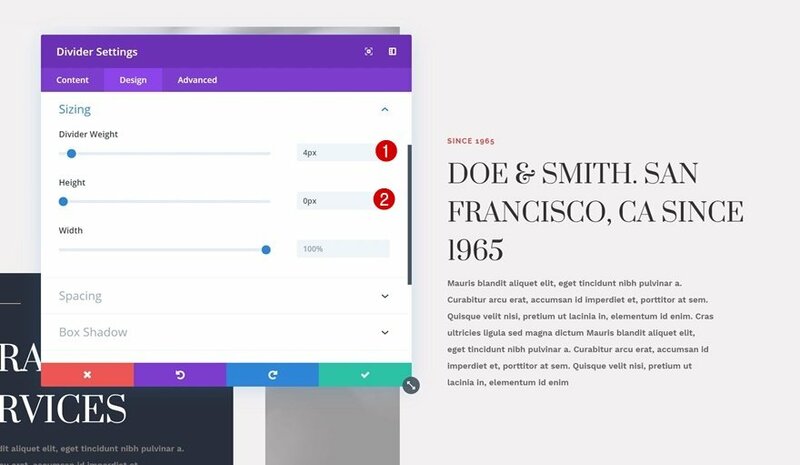 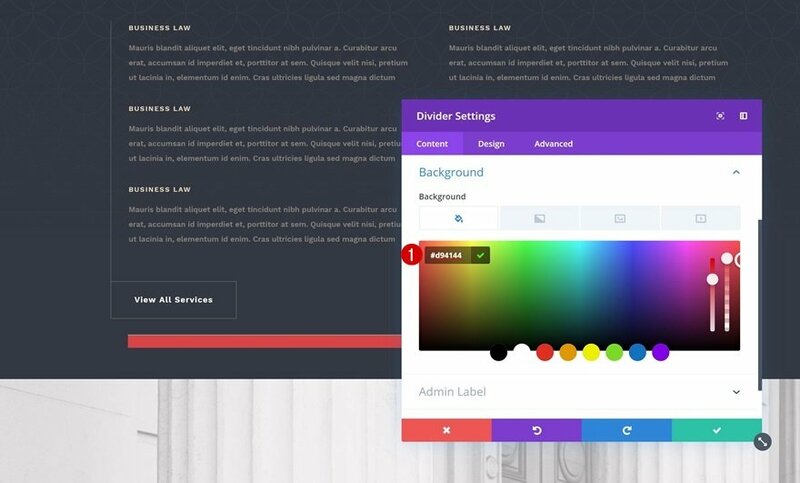 Although we’ll be recreating some examples that match the Paralegal Layout Pack specifically, you can use this technique for any kind of website you build with Divi. 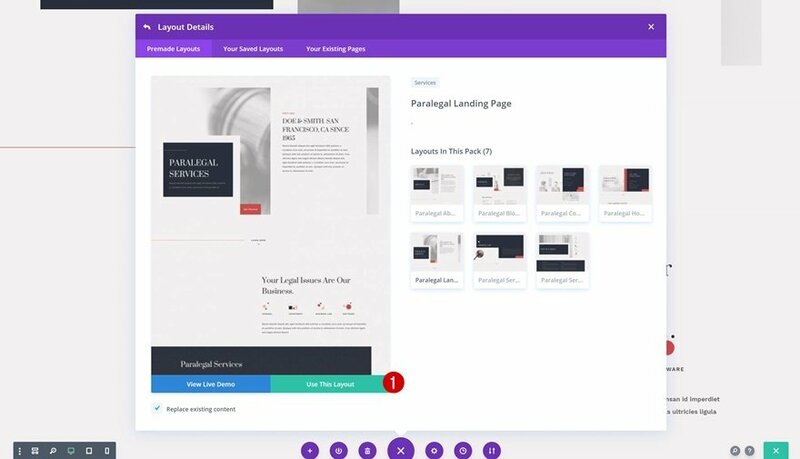 Create a new page and upload the Paralegal Layout Pack ‘s landing page to it. 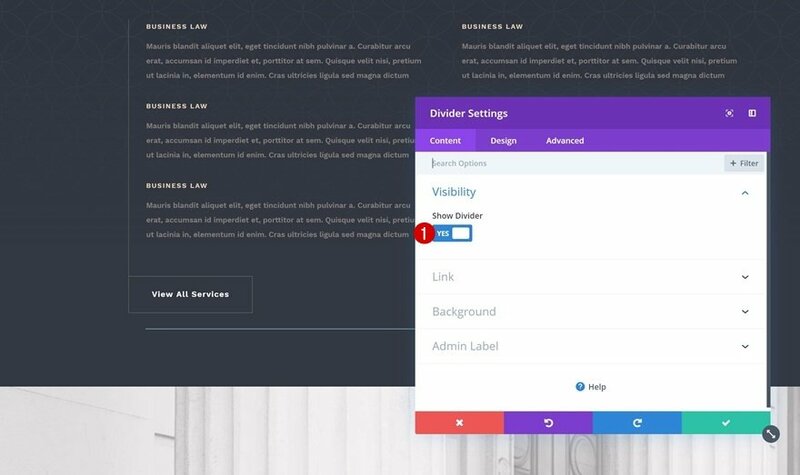 The post Using Divider Modules to Create Background Shapes with Divi’s Transform Options appeared first on Elegant Themes Blog .